Delivery from £3.50 to United Kingdom in 10 - 20 working days. A perfect compliment to our Lunar breakfast set. Elegant and simple for juice or coffee. Brilliantly white and delicately translucent, bone china is the epitome of luxury. Beautiful yet functional. 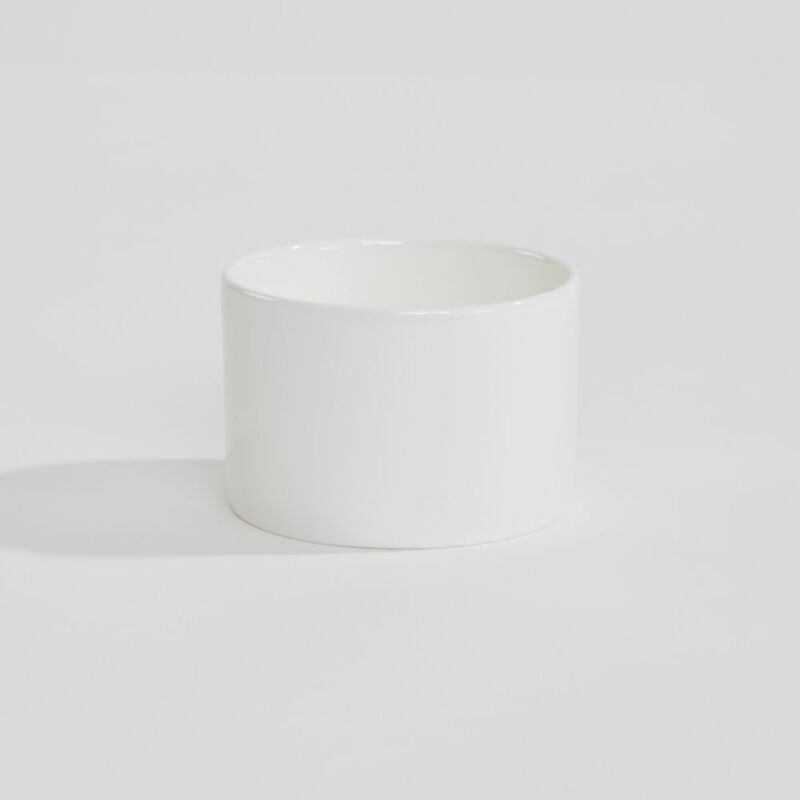 The cup has been slip cast and hand finished by traditional craftsmen in Stoke on Trent, UK. After years working successfully in disciplines far removed from design we independently trained in fine cabinet making.